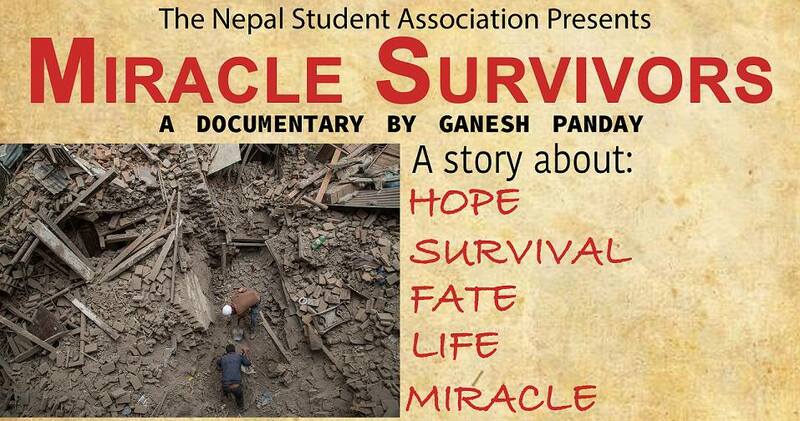 The Nepal Student Association at UW-Madison invites you to the documentary screening of Bhagyale Bachekaharu: Miracle Survivals in Nepal Earthquake. 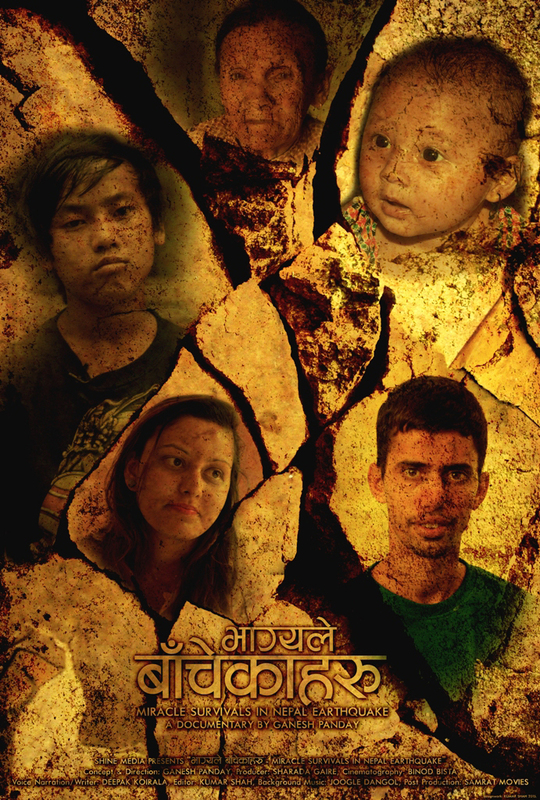 The documentary accounts the stories of seven survivors of the earthquakes that devastated Nepal in April and May 2015. Ganesh Panday, the film director will join us from Nepal to screen the documentary and facilitate the Q&A session. The Nepal Student Association hopes you will attend this special event to honor and support the Nepali culture and people. Their Facebook event page can be found here.